A non-refundable application/review fee of $100 must accompany building permit applications for new construction and additions. The $100 will be applied to the building permit fee upon approval. A UCC fee of $4.50 is added to each building permit. Building fees are double for work done without permits. Work may not begin until a permit has been approved and granted. All contractors must provide a certificate of insurance verifying valid worker's compensation coverage. In addition, each contractor must show proof that they are registered as a home improvement contractor within the state of Pennsylvania. PA Contractor Registratiion information can be found here. 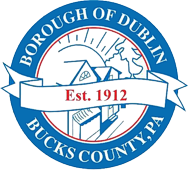 Building and Zoning Permits are required in the Borough for any residential, commercial or industrial construction. Construction includes but is not limited to: new construction, additions, alterations, demolition, swimming pools and accessory structures. Accessory structures may include but are not limited to: storage sheds, detached garages, patios, decks, retaining walls, barns, silos, above and in-ground swimming pools, hot tubs, above-ground and in-ground storage tanks, fireplaces etc. Patios using interlocking paving blocks that do not require placement of a foundation and/or frost wall require a zoning permit only. A storm water review is also required. Sheds, pole barns, and temporary buildings less than 500 square feet require a zoning permit only. 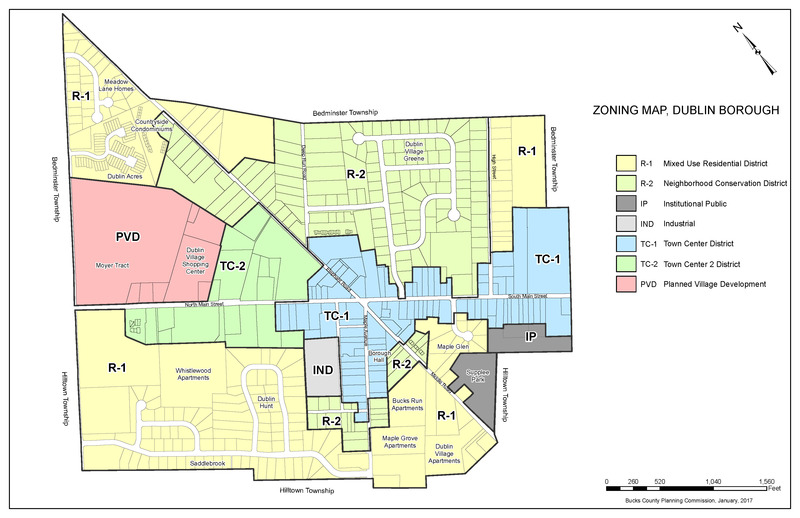 Zoning permits are also required for signs, fences, home occupation registration, wells and other reasons. Please contact the Borough with any questions you may have, and for further information. Please allow several moments for the map to load into the viewer below. You can use the zoom controls, arrows or mouse wheel to navigate. On mobile devices you can use your fingers to zoom in or move around.